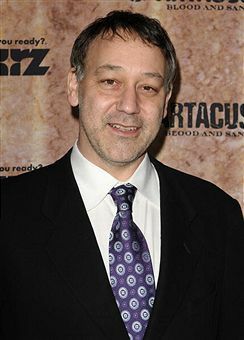 Sam Raimi will exec produce "The Familiars" for Sony Pictures Animation, according to the Hollywood Reporter. Doug Sweetland, the Oscar-nominated filmmaker behind last year's immensely entertaining Pixar short "Presto," will make his feature directorial debut with the project, which follows three young wizard apprentices who must join forces with their animal counterparts, or "familiars" (an alley cat, a blue jay and a tree frog), in order to escape the clutches of an evil queen. Adam Jay Epstein and Andrew Jacobson will adapt their recently published children's book for the big screen. Check out "The Familiars" website and read an excerpt from the book here. Raimi's business partner Josh Donen will also exec produce "The Familiars."